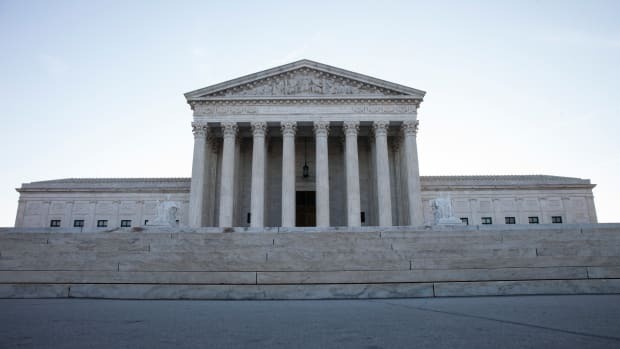 In a much-anticipated case decided Tuesday, the Supreme Court concluded that Section 4 of the Voting Rights Act, a landmark civil rights law originally enacted a half century ago to reverse the rampant disenfranchisement of Southern blacks, is unconstitutional. 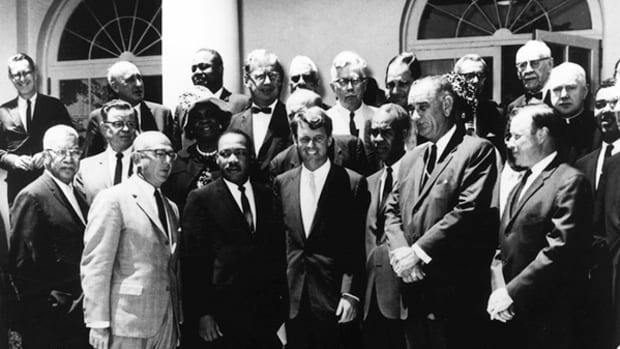 The VRA itself is not dead, but a key section of it is undoubtedly on life support. And while a 5-4 court majority wielded the weapon, know that Congress&apos; inaction gave the court an excuse to take it up. If you’ve been following the saga of pre-clearance, you may have expected to read that Section 5—not Section 4—was declared invalid. Section 5, after all, has gotten most of the press. Allow me to explain. The purpose of Section 5 was to prevent an endless cat-and-mouse game in which aggrieved individuals had to repeatedly sue their governments on a case-by-case basis to stop discrimination. 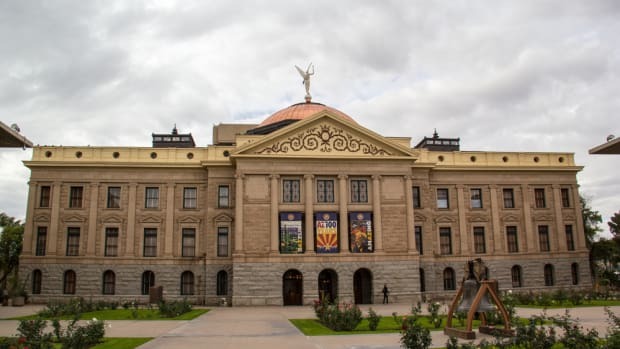 Covered jurisdictions, in order to receive pre-clearance, must show that a proposed voting change does not discriminate on the basis of local voters’ race, color, or status as a member of a language minority group. Put another way, those jurisdictions that are covered had to show a voting change did not make protected individuals worse off than they would be in the absence of the proposed change. 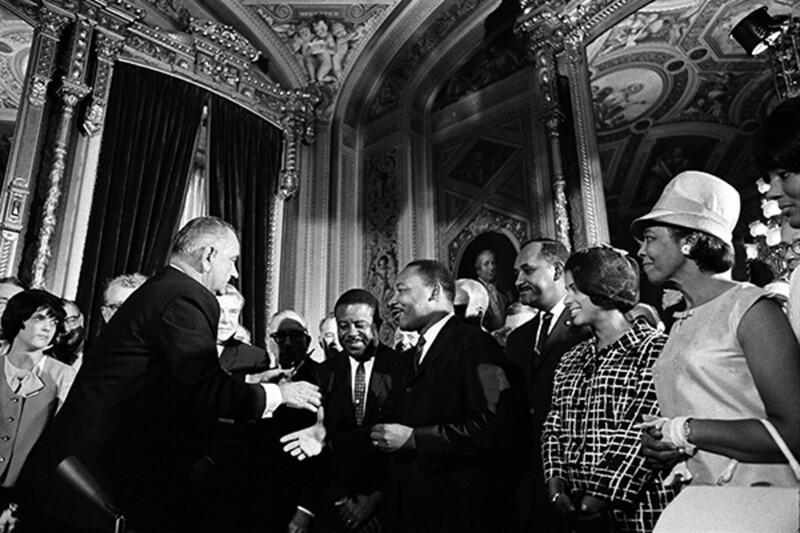 Under the VRA, covered jurisdictions were chosen based on their history of racial discrimination. But how do we know just who is covered under Section 5? By using a formula—the old and now unconstitutional formula—found in Section 4. Under that formula, Section 5 covers nine states (Alabama, Alaska, Arizona, Georgia, Louisiana, Mississippi, South Carolina, Texas, and Virginia) and many local governments in six other states (California, Florida, New York, North Carolina, South Dakota, and Michigan). The coverage formula is a two-pronged test. The original formula provided that jurisdictions were covered if they: 1) had a voting test or device that restricted the ability to register to vote or to vote in 1964, and 2) had registration numbers totaling less than 50 percent of the voting age public or voter turnout at less than 50 percent of the voting age public at the time of the 1964 presidential election. Section 5 was originally intended to remain in place for five years. Congress has reauthorized it numerous times, most recently in 2006, when it was extended for another 25 years, until 2032. 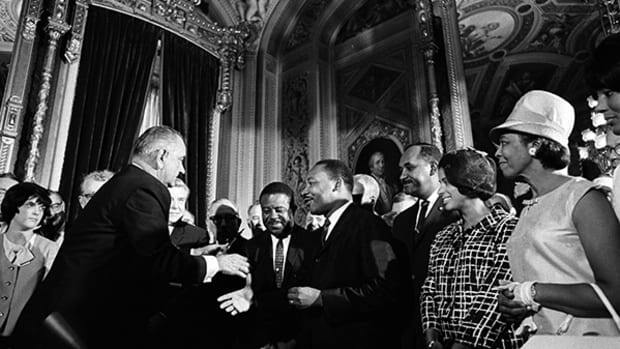 Congress also changed the Section 4 formula from the 1964 presidential election to the 1968 and then 1972 elections in subsequent re-authorizations of Section 5 in 1970 and 1975 respectively. But a funny thing happened on the way to re-authorization in 1982: Congress failed to update the coverage formula. And then it did, or rather didn’t, do the same thing 24 years later. Hence the 2006 re-authorization of Section 5 is based on a formula that uses data from the ‘60s and ‘70s. Section 5 of the VRA is a political hot potato, and Congress’ failure to act is less than surprising. By giving Section 5 a longer life but not updating the coverage formula in Section 4, Congress actually helped to usher in the death of Section 4, and now likely Section 5. At the very least Congress gave the court cover for its decision on Tuesday. Three years ago members of the court may have foretold the death of Section 4. In 2009, in Northwest Austin Municipal Utility District No. 1 v. Holder, a number of members of the court told Congress to do something about Section 5, specifically to re-evaluate the old formula to determine whether jurisdictions would be covered. Congress then did a sum total of ... absolutely nothing. Which brings us to the court’s decision in Shelby. If you’re dismayed with the Court’s conclusion in Shelby, place some blame not only on the Supreme Court, but also on Congress, for its inaction on this matter. As Justice Ginsburg rightly noted, we still need Section 5. In fact, Section 5 stood as a roadblock against the imposition of many voting identification laws, which could have suppressed voter turnout in the 2012 elections. WHAT DOES THE COURT&apos;S DECISION MEAN GOING FORWARD? Section 5 is not actually dead, since the court did not declare it unconstitutional. But it is unquestionably deeply wounded and its enforcement is essentially eliminated for now. 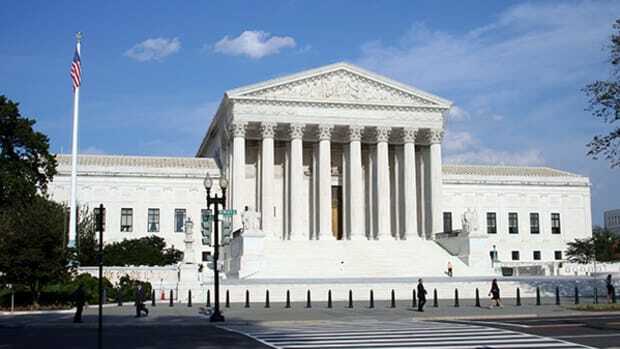 Justice Clarence Thomas concurred in the court’s judgment, but wrote separately to explain that he would go further and declare Section 5 unconstitutional as well. Thomas concluded that “[h]owever one aggregates the data compiled by Congress, it cannot justify the considerable burdens created by §5.” Justice Thomas’ colleagues are not ready to go that far, yet. Meanwhile, individual plaintiffs will likely bear the burden of demonstrating that any new law is impermissible. This shift is real and significant. In essence it will be much easier for previously covered jurisdictions to enact voting changes, changes which intentionally or not, can depress voter turnout. What Congress gave voting rights activists with the creation and re-authorization of Section 5, it took away with its inaction regarding Section 4. And now the Supreme Court has done its part.